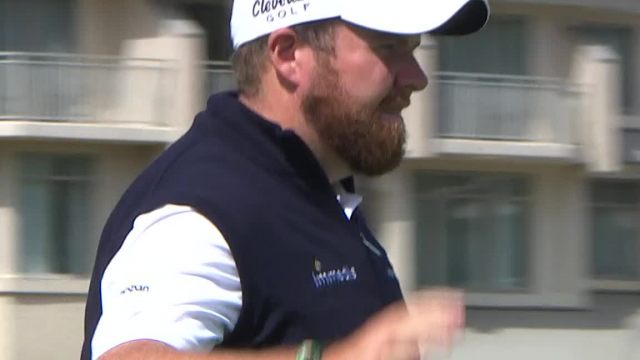 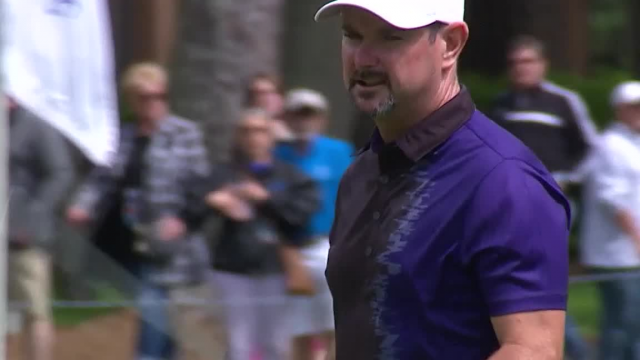 In the third round of the 2019 RBC Heritage, Rory Sabbatini sinks a 69-foot birdie putt on the par-4 8th hole. 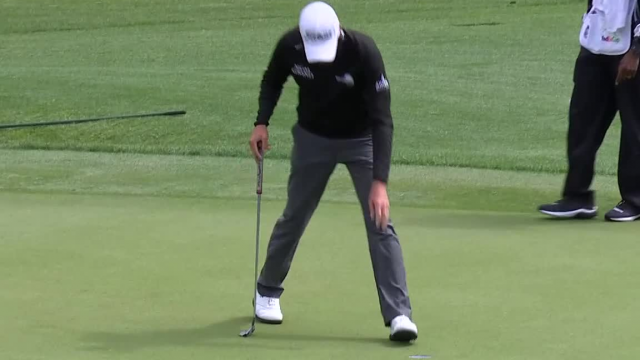 In the third round of the 2019 RBC Heritage, Troy Merritt sinks a 23-foot birdie putt on the par-4 9th hole. 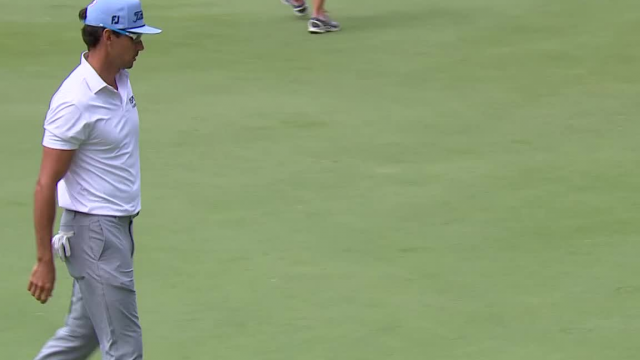 In the third round of the 2019 RBC Heritage, Rafa Cabrera Bello sinks a 22-foot birdie putt on the par-4 10th hole. 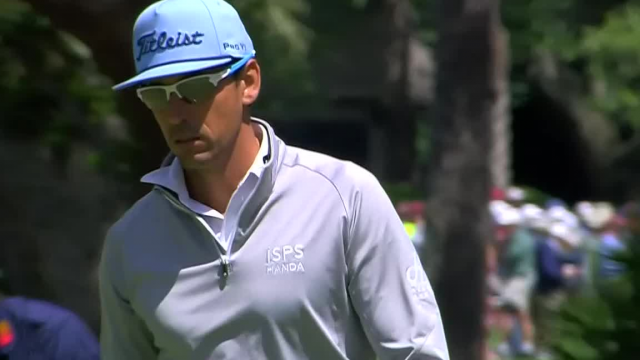 In the third round of the 2019 RBC Heritage, Rafa Cabrera Bello sinks a 25-foot birdie putt on the par-3 7th hole. 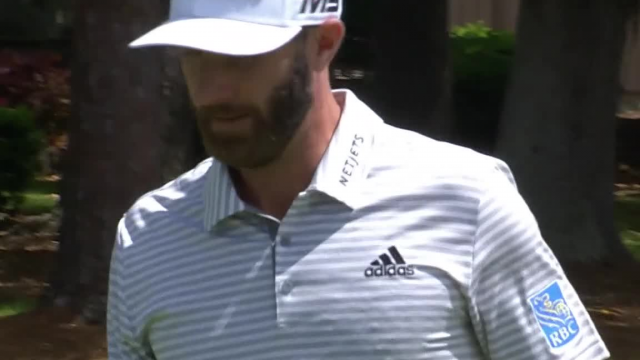 In the third round of the 2019 RBC Heritage, Dustin Johnson sinks a 19-foot birdie putt on the par-4 6th hole. 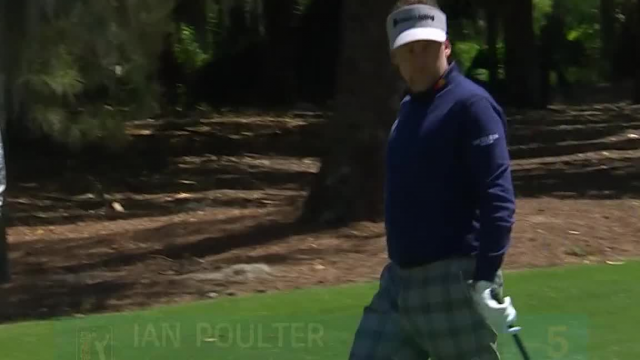 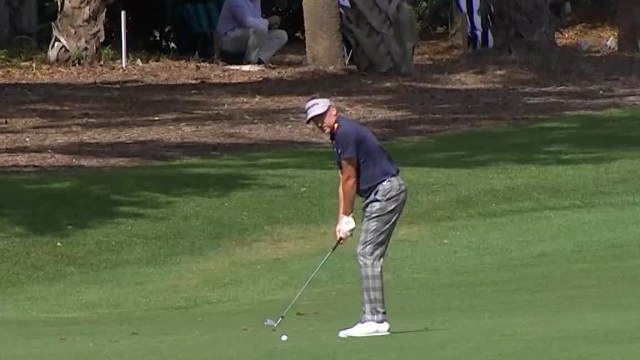 In the third round of the 2019 RBC Heritage, Ian Poulter holes his 30-foot chip shot for birdie on the par-4 6th hole. 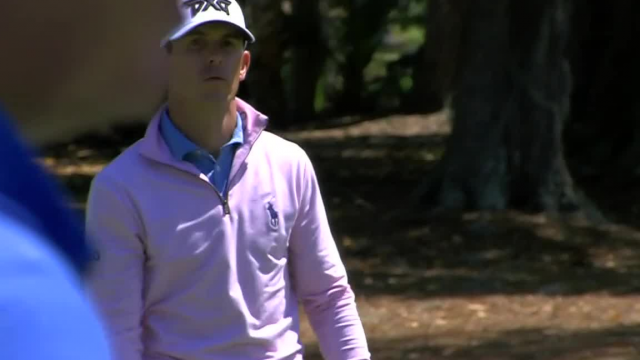 In the third round of the 2019 RBC Heritage, Billy Horschel sinks a 29-foot birdie putt on the par-4 6th hole.